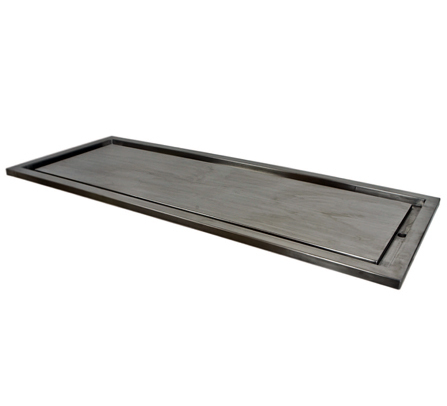 Our Stainless Steel Autopsy Top is fabricated with a Perimeter Trough which allows Fluid to Flow Away and Down the Sides of the Platform toward the Drain. Fabricated from 14 gauge, 304 Stainless Steel with a No. 4 Finish.